Pet Emergency? Call us right away at (501) 821-0049! 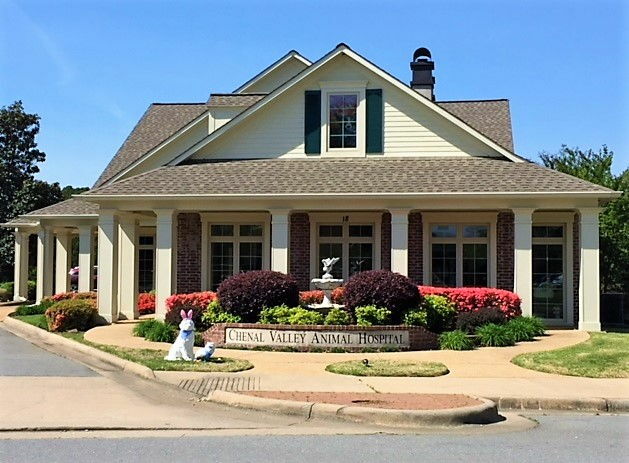 The founders of Chenal Valley Animal Hospital ( CVAH ), Dr. Kim Miller and Dr. Bob Hale began with the vision of providing gold standard veterinary care for every pet within West Little Rock and surrounding areas. After years of planning and long hours of careful thought, CVAH opened its doors August 9, 2004. 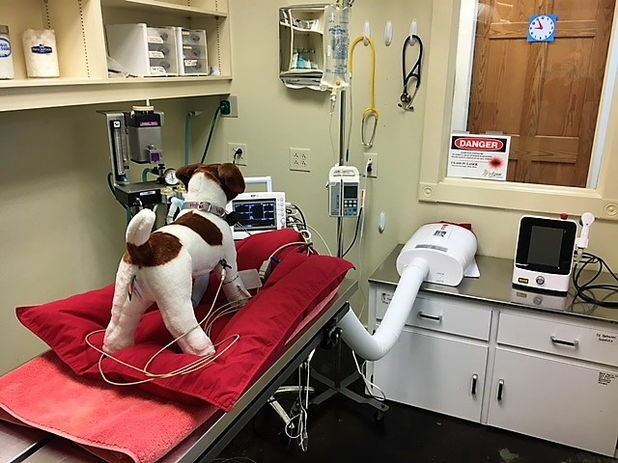 We have a knowledgeable and caring hospital staff who will go above and beyond to ensure each pet receives the very best treatment, while under our care. 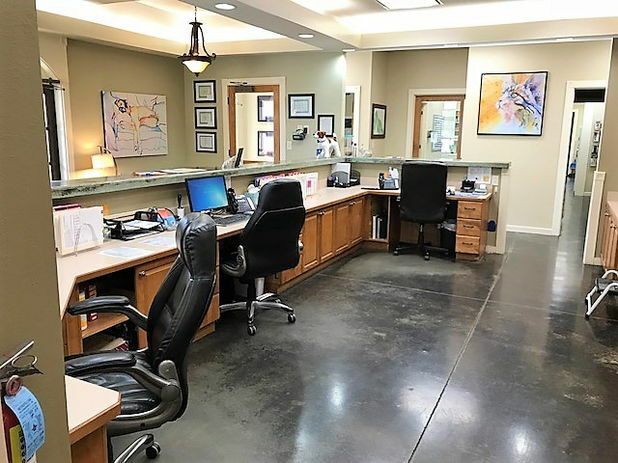 CVAH has a grooming salon on site, staffed with dedicated, well trained, and highly experienced Professional Pet Groomers to make your pet look and feel great. 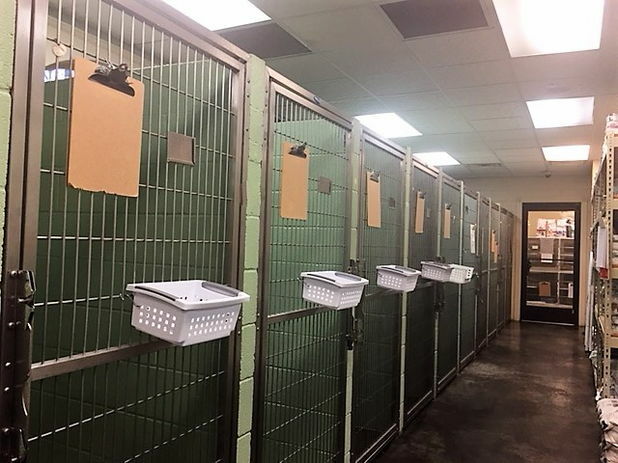 We also have a wonderful boarding facility with loving, caring, and experienced kennel techs, whose goal is to provide the best experience for pets during their stay with us. 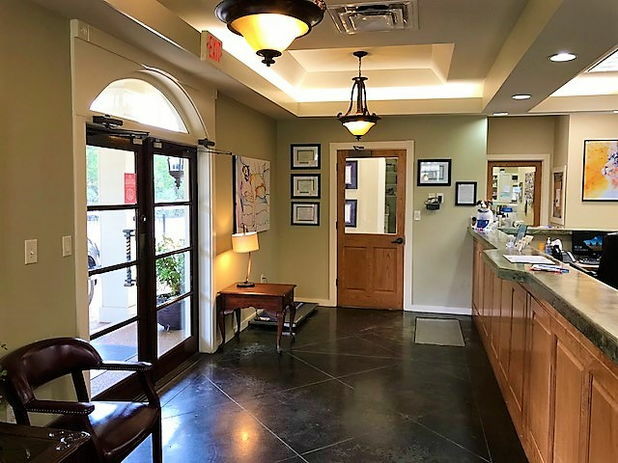 At Chenal Valley Animal Hospital, we treat your pets like the valued family members they are. I grew up in the wonderful southern town of El Dorado, Arkansas. As a young child my parents let me have a variety of pets: raccoons, fox squirrels, flying squirrels, a squirrel monkey, a parrot, a boa constrictor, tarantulas, and of course a few cats and dogs. My desire to work with animals started at a very early age, thanks to my parents. I am a native of central Louisiana. I was a chemist for 10 years and at the age of 34 went back to veterinary school. I graduated from LSU School of Veterinary Medicine and then practiced small animal and emergency medicine in Lafayette, LA for 3 years before moving to Arkansas! I am originally from the charming town of Batesville, AR. I grew up in the country and was raised around a variety of family pets. Like so many of us veterinarians, for as long as I can remember I have known that I wanted to work with animals. It’s now difficult to imagine a life in which I didn’t work with them daily. Dr. Rebekah Lee was born and raised in El Dorado, AR. She grew up with Dr. Devin Hays, a veterinarian at our sister clinic Briarwood Animal Hospital. Growing up, with the support of her loving family, she would rescue all sorts of animals. She would take in dogs, cats, turtles and even a few chickens. She quickly learned that not only did she love animals but she loved taking care of them and helping them. on her toes. She enjoys gardening and reading in any free time that she gets. customer service skills and could incorporate her love of all animals. 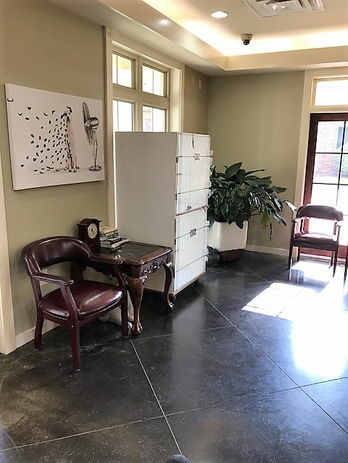 Amy came to Chenal Valley Animal Hospital in 2017. She was a front desk team member at Briarwood Animal Hospital for 2 years before coming to Chenal. Amy lives in Little Rock with her two children. She has a true love for all animals, especially wildlife including opossums. She enjoys spending time with her girls in her free time. My name is Anna Tures. I was born in Florida, however, when I was 2 years old, I moved to Little Rock Arkansas with my family and have lived here ever since. I have always loved and adored animals since I was 4 or 5 years old. They are quiet but still have so much love and passion for you. They always make me feel comforted. I knew I wanted to work at an Animal Hospital. I used to work at Starbucks and Dr. Hale came in to get coffee one day and saw my work ethic. I guess he like it because he offered me a job and I was hired the next day. I have two dogs and one cat. My dog’s names are Rue and Zeus and my cat’s name is Marmalade, better known as Marms. Rue is 6 years old and the sweetest dog ever. She is very obedient and loves to perform tricks for you. Zeus is my other dog and he is a year old. Everyone says Zues and I look alike. He is the biggest cuddle bug. Marms is my cat and is the sweetest little thing but very curious about everything in life and love to cuddle at night. All of my animals were rescues and I wouldn’t have it any other way. 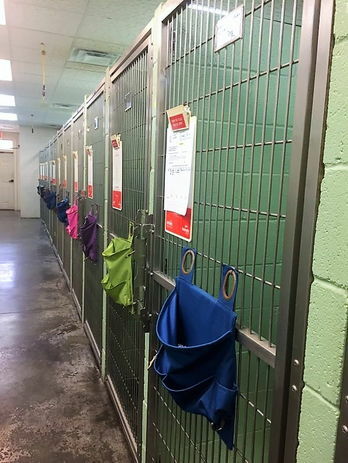 I feel privileged to be working with Chenal Valley Animal hospital to help animals in need. also have 1 cat and 1 dog. 2017. She moved back home to Arkansas from Washington State to be near family. loves all animals and enjoys spending free time with her kids and her horses. Sherry was born in a beautiful seaside town called Portsmouth, NH. She grew up moving around the country. She went to high school and college in Texas and moved to Little Rock 6 years ago. She is active in several rescue organizations. 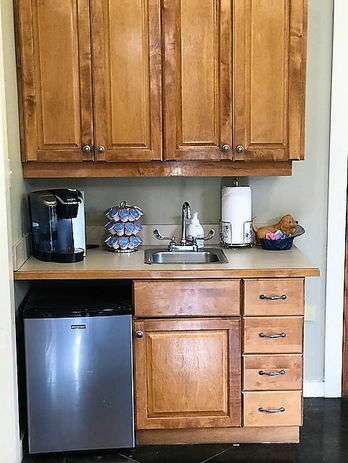 She lives in Little Rock with her husband, daughters, and several cats and dogs. All of her pets are rescues from bad circumstances. When not at Chenal she loves to work out and enjoys cooking. grooming a variety of dog breeds. Shanna was born in Little Rock. She always had a love for animals and knew from an early age that she wanted to work with animals. 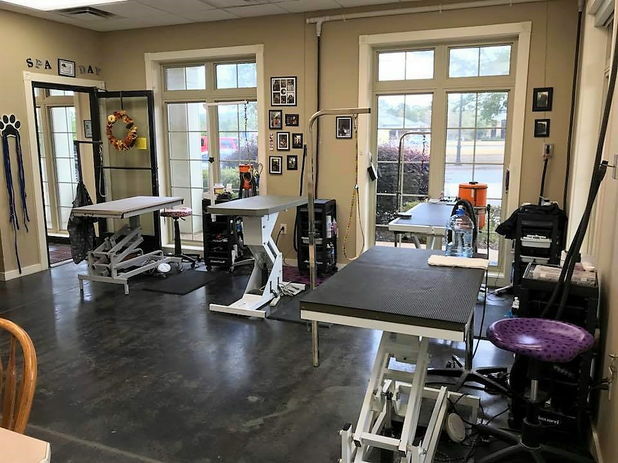 She started at Briarwood Animal Hospital in 2002 and started training to become a groomer. 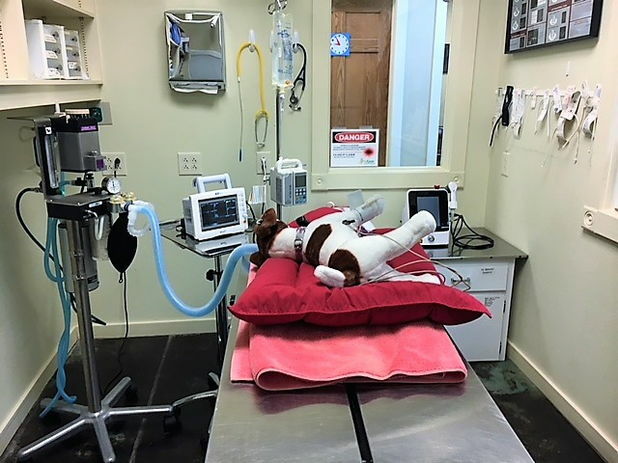 She was with Briarwood Animal Hospital until Spring of 2017 where she came to Chenal Valley Animal Hospital. With over 15 years’ experience, she not only loves what she does but is very skilled in all breeds and gives personal attention to each and every one. She lives in Little Rock, where not only her mother lives with her but also several furry babies. She has a Rottweiler Dallas, two Olde English Bulldogs Sampson and Caesar, Miniature Schnauzer Lacy, and Tyson who is a Paws in Prison rescue. When she is nor grooming she enjoys reading, walking, playtime with her fur kids, and learning and teaching the gospel. Lauren was born in Fort Worth, TX. She grew up in a large family and always had several pets. She became a groomer through her love of animals and enjoyed being able to use her creative side. Lauren has been a groomer for 13 years and loves not only a simple haircut but also loves to be creative too. She has done several color designs and specialty haircuts ranging from mohawks to patterns. Lauren is always up for a new challenge in grooming, so bring on the ideas! She currently lives in Little Rock with her daughter, Cheyenne, and her fat cat, Beyoncé. When she is not working she loves to spend time with her daughter listening to music, cooking, going to movies, and dancing. Natosha started following her passion as a groomer in 2003. She will treat your pet as if they are her own, with love and compassion. "The quality of care was outstanding. This is my new pet care home." "The groomer did a fantastic job, my fur babies looked adorable!" 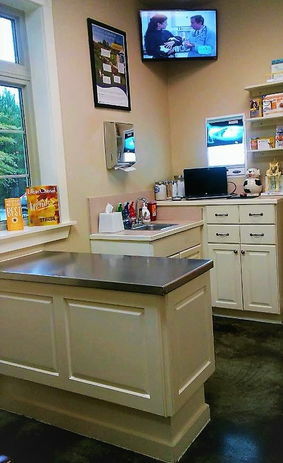 "The best vet and staff ever!" 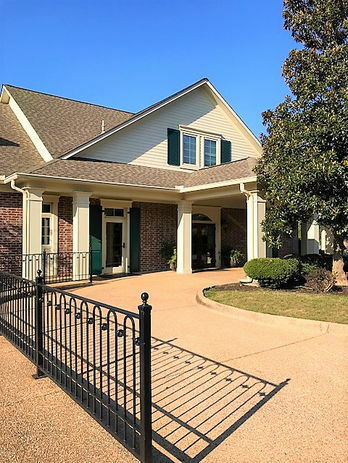 "Always feel comfortable taking one of the dogs to Chenal Valley! 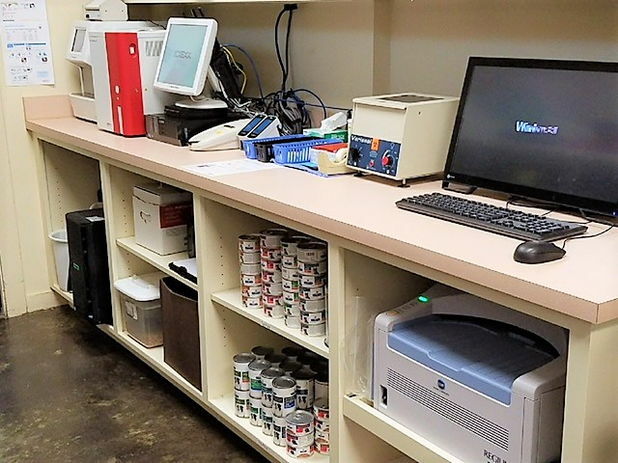 Staff is friendly, clinic is clean and well organized. Dr Kim is the BEST!!" 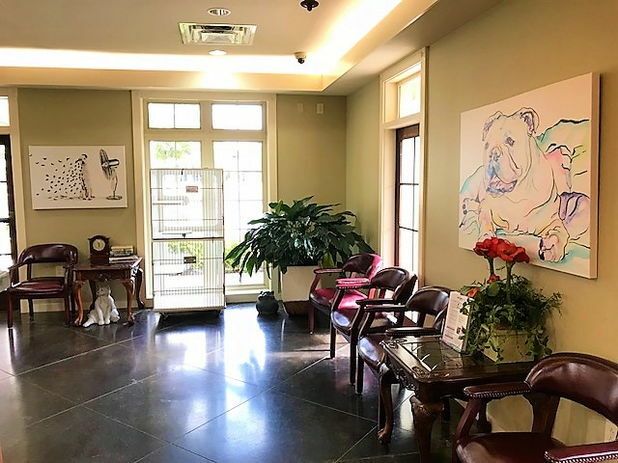 "Dr. Lee and the ENTIRE STAFF was wonderful to our Tucker....thanks for everything"
"I am always so pleased with the care my dogs receive at Chenal Valley. I am always impressed with the skill and knowledge of the veterinarians and their assistants. This time, my lab needs surgery and Dr. Smith was so kind in explaining his need for surgery and recommending the right vet to help. Thank you, thank you to all of you!! We love y'all!" 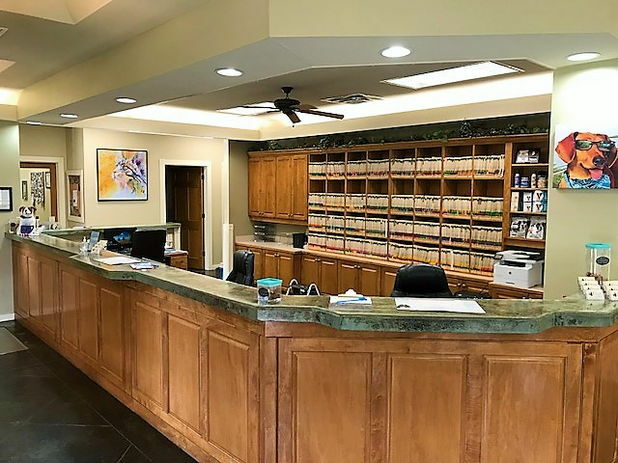 "Dr. Lee and the entire staff were wonderful. I highly recommend this practice." 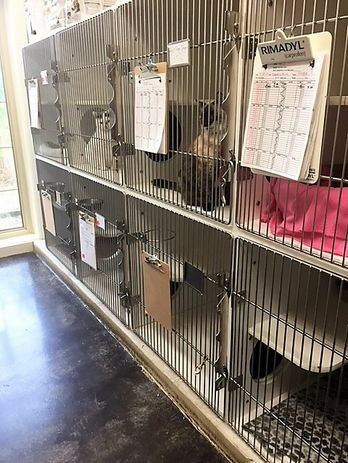 "Thanks for giving our cats great care! I was nervous about bringing both at the same time for their annual visit, but everything went very smoothly. Dr. Miller and the staff always do a great job."